The information contained in this Current Report on Form 8-K (including Exhibit 99.1 attached hereto) is being furnished by Ellington Financial LLC (the “Company”) to Item 7.01 of Form 8-K in satisfaction of the public disclosure requirements of Regulation FD. On January 8, 2019, the Company issued a press release announcing its estimated book value per common share as of December 31, 2018. A copy of the press release is furnished herewith as Exhibit 99.1 to this Current Report on Form 8-K and is incorporated herein by reference. 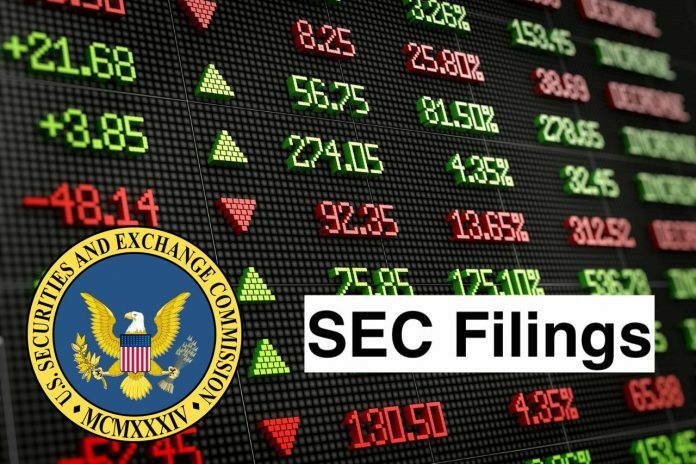 In accordance with General Instructions B.2 and B.6 of Form 8-K, the information included in this Current Report on Form 8-K (including Exhibit 99.1 hereto), shall not be deemed “filed” for the purposes of Section 18 of the Securities Exchange Act of 1934, as amended (the “Exchange Act”), or otherwise subject to the liabilities of that section, nor shall it be deemed incorporated by reference into any filing made by the Company under the Exchange Act or the Securities Act of 1933, as amended, except as shall be expressly set forth by specific reference in such a filing. (d) Exhibits. The following exhibit is being furnished herewith this Current Report on Form 8-K.
Ellington Financial LLC is a specialty finance Company that acquires and manages mortgage-related and other financial assets. The Company is focused on assets, including residential mortgage-backed securities (RMBS) backed by prime jumbo, Alternative A-paper (Alt-A) manufactured housing and subprime residential mortgage loans, collectively referred to as non-Agency RMBS; RMBS, for which the principal and interest payments are guaranteed by the United States government agency or the United States government-sponsored entity (Agency RMBS); residential mortgage loans; mortgage servicing rights (MSRs); mortgage-related derivatives; commercial mortgage-backed securities (CMBS), commercial mortgage loans and other commercial real estate debt; collateralized loan obligations (CLOs); consumer loans and asset-backed securities (ABS) backed by consumer and commercial assets, and corporate debt and equity securities and derivatives.